taiwanaut | Fun, food, culture, and travel in Taiwan. 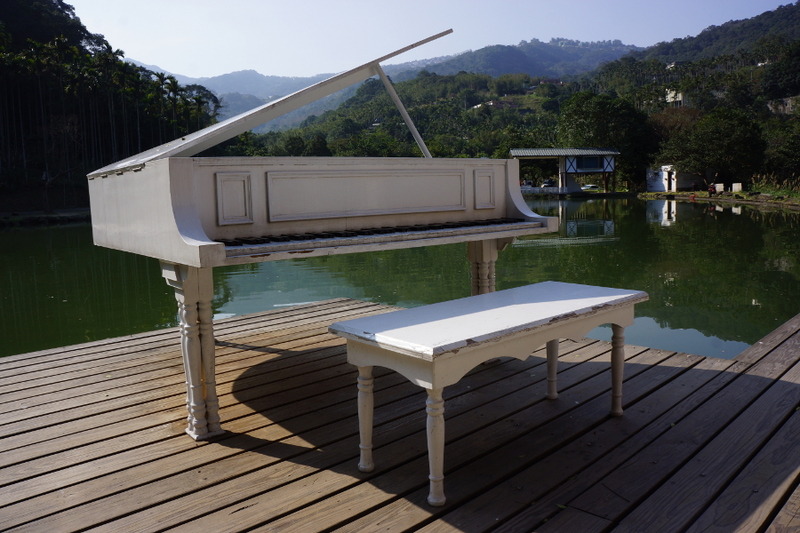 A fake white piano serves as one of the many photo ops at Treasure Manor 確幸莊園 in New Taipei City. 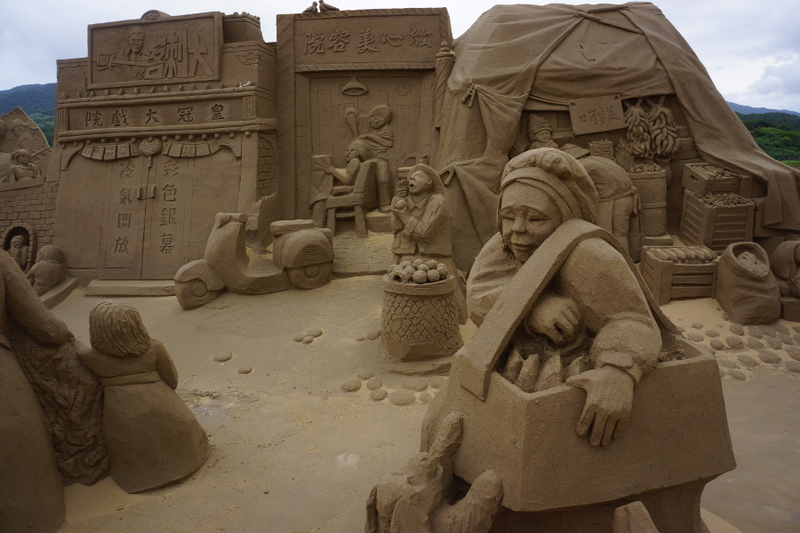 You can see elaborate sand sculptures of all types at the Fulong International Sand Sculpture Art Festival 福隆沙雕藝術季 in New Taipei City. 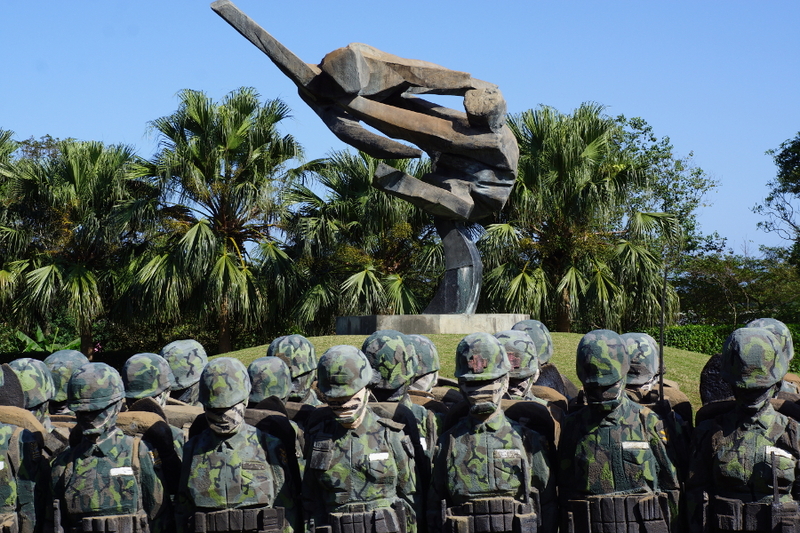 Hundreds of incredible sculptures await at the Ju Ming Museum 朱銘美術館 in New Taipei City. I’m always impressed at the quality and diversity of Taiwan’s museums. Some people find museums to be too droll, but I love exploring them. The Ju Ming Museum 朱銘美術館 in New Taipei City may sound like a typical art museum at first, but it is a far cry from many others. The museum houses the sculptures and artwork of Taiwanese sculptor Ju Ming, whose career has spanned nearly 50 years. In that time, he has created hundreds of sculptures from bronze, metal, stone, and probably dozens of other materials. Not only are the pieces ambitious and stunning, but the museum also serves as a nice outdoor activity on a clear day. Check out more info after the jump. 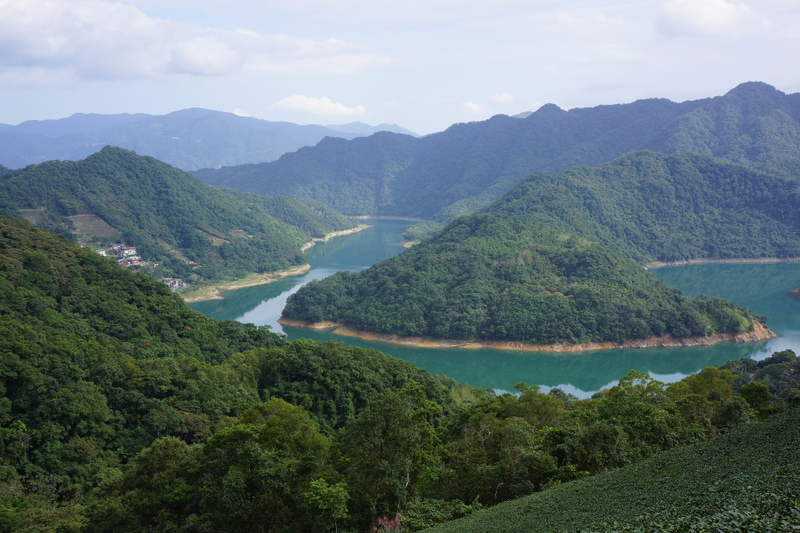 Though there are no islands or lakes, Thousand Island Lake 千島湖 in New Taipei City offers some great visuals. When you hear the name “Thousand Island Lake” you would probably expect some islands. Or at least a lake. Not so here. Though you won’t find any of the titular sights, you will still experience some amazing views which including endless rows of mountains, terraced tea fields, and cerulean water. Though there aren’t many activities at this destination, it’s still worth checking out for fans of scenic outposts and tea junkies. Check out more info after the jump. There are some nice looking vegan dishes at Yummy Vegan House 芽米屋 in Taipei. If you ask people what’s near Qiyan Station in Taipei, the answer will probably be unanimous: nothing. 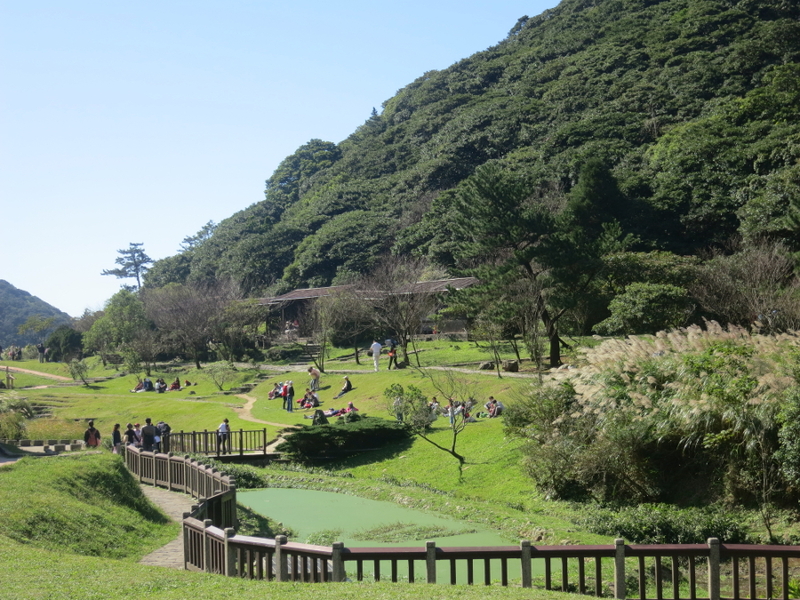 It’s not exactly a tourist destination, especially with the more alluring sights of Beitou right around the corner. 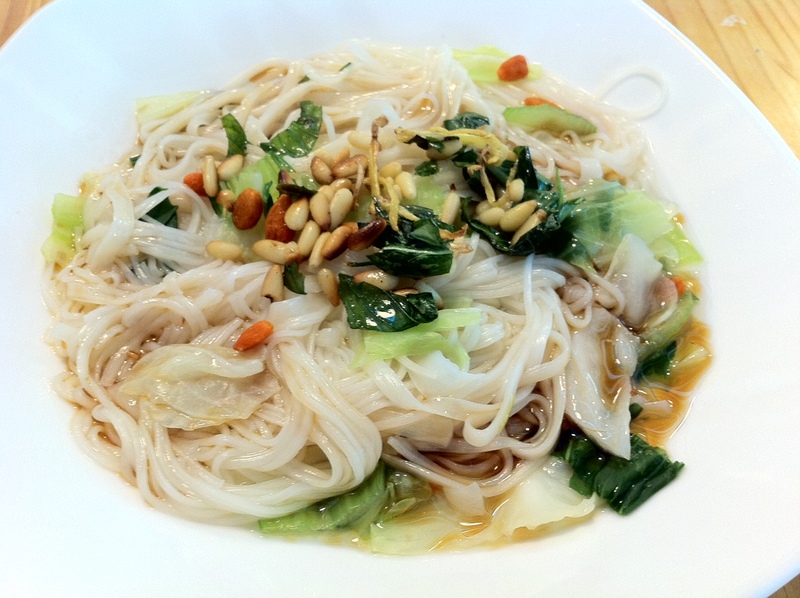 However, all places have a hidden treasure or two, and Yummy Vegan House 芽米屋 is one of those. This nice vegan cafe is tucked right next to the busy MRT line and has some tasty eats. Check out more info after the jump. Beans? Burger? Bean burger! One of the several dishes at Miss Green 環保有機飲食概念店 in Taipei. 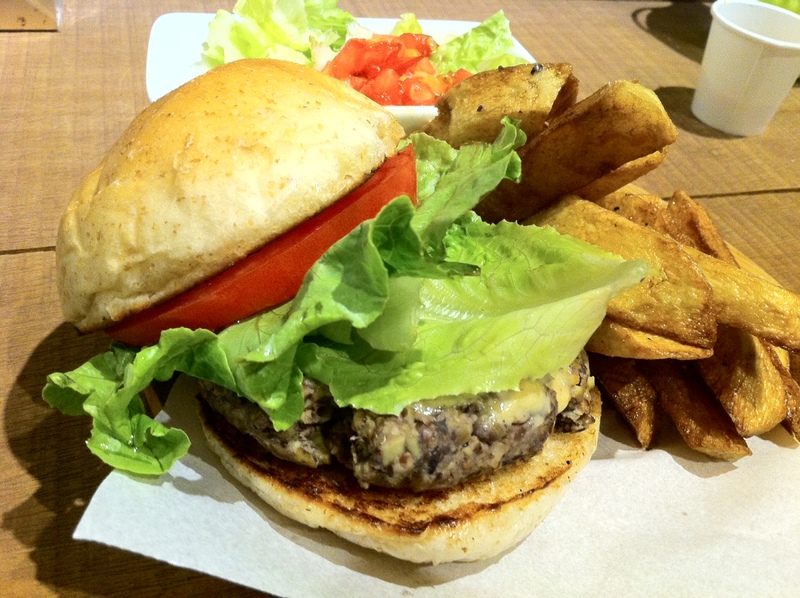 I don’t know how it happened, but I think I have eaten more vegetarian burgers in Taipei than beef ones. I can’t complain however, as the quality has impressed a red-meat lover like myself. My latest burger escapade was at Miss Green 環保有機飲食概念店 (not exactly a Chinese translation of the name, but I’m not sure it even has one…) in Taipei. The cozy restaurant is completely vegan, for those who went vegetarian but then wanted to go the extra mile. Though the menu is small, there are some good choices that suit the urban nature aesthetic of the interior. And yes, they have brownies. Check out more photos after the jump. Close your shop in style with some art! You can see many colorful metal doors on Guangming Road in Taipei. Though Taipei has many interesting places that are open late (including a 24 hour bookstore), stores do indeed close. Stores seem to fade into anonymity when the owners pack up shop and bring down those big metal gates. On Guangming Road in the Beitou District of Taipei, you may find something unexpected on these slabs of steel: art! 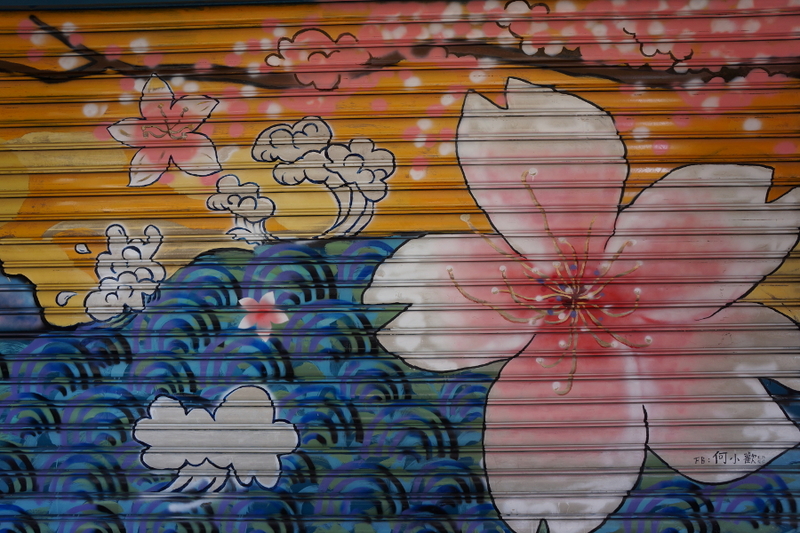 Several stores on Guangming Road have their metal doors decorated with elaborate drawings from a host of different topics. Check out more photos after the jump. Mt. Miantian 面天山 is a great place to see silver grass, mountains, and even the sea! I think I’ve used the cliche “commanding view” a few times on this blog. This time, I really mean it! It is hard to top the amazing atmosphere and vantage point Mt. Miantian 面天山 offers. 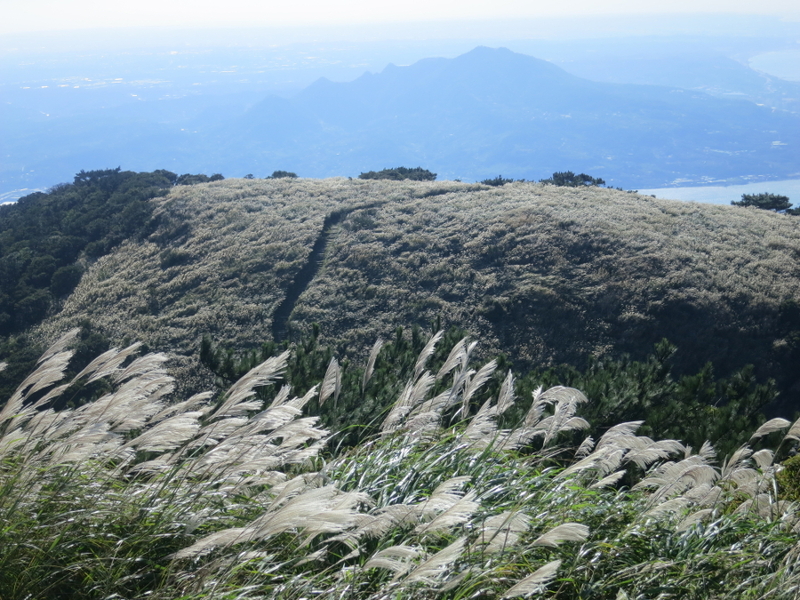 Not only is it a prime destination to watch silver grass dancing in the wind, but you can also see some unparalleled views of Taipei, the surrounding mountains, and even the ocean. Did you know you can see the ocean from Yangminshan? Well now you know! Check out more info after the jump. 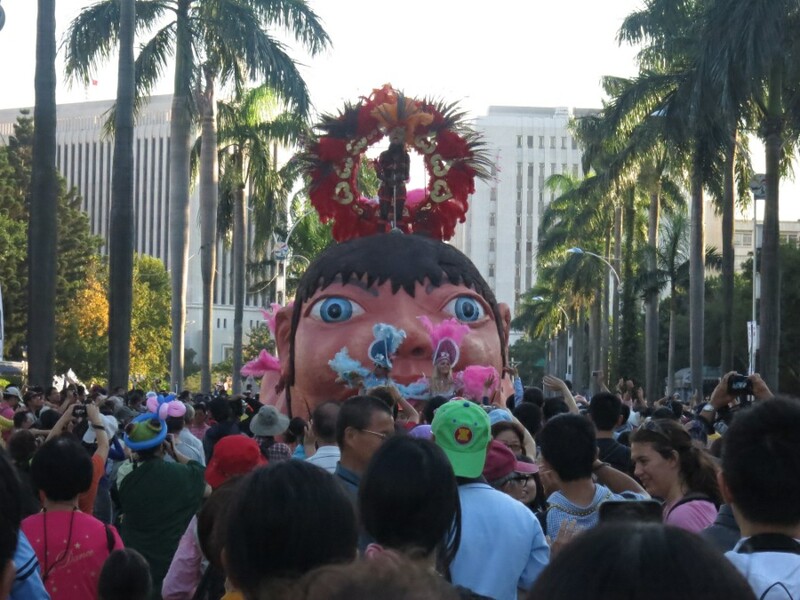 This is not even the strangest thing you will see at the Dream Parade 夢想嘉年華 in Taipei. One of the strangest events actually hosted by the Taipei government is the Dream Parade 夢想嘉年華. It’s a mix of Brazilian Carnival, Mardi Gras, religious processions, modern art, and traditional culture all mashed together. It celebrates the surreal, the quirky, the colorful, and the half-dressed. Everyone from eight to eighty (literally) join in the festivities to make it one of Taipei’s weirdest and enjoyable events. Check out more info after the jump.